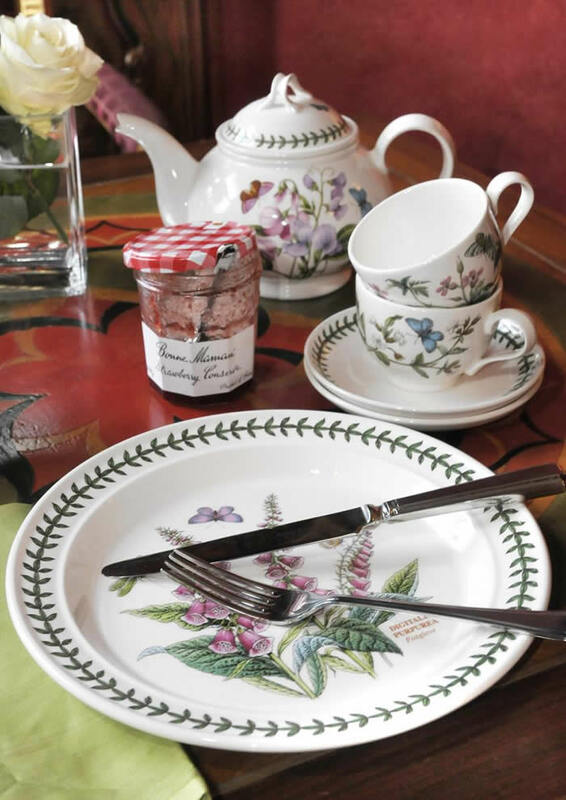 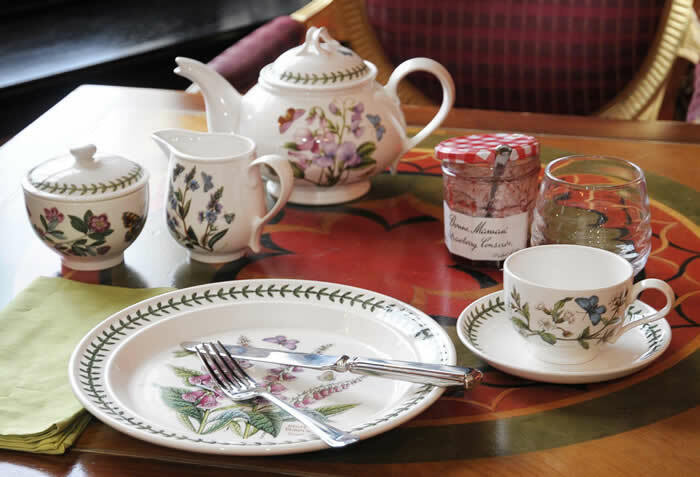 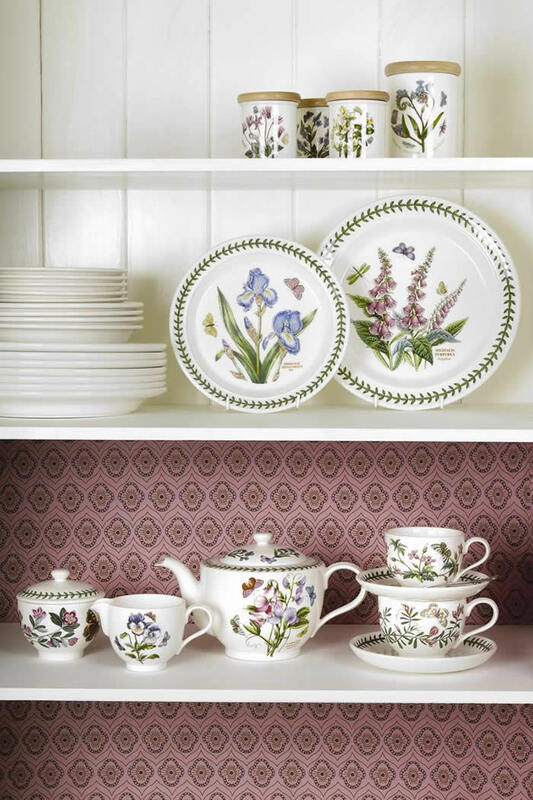 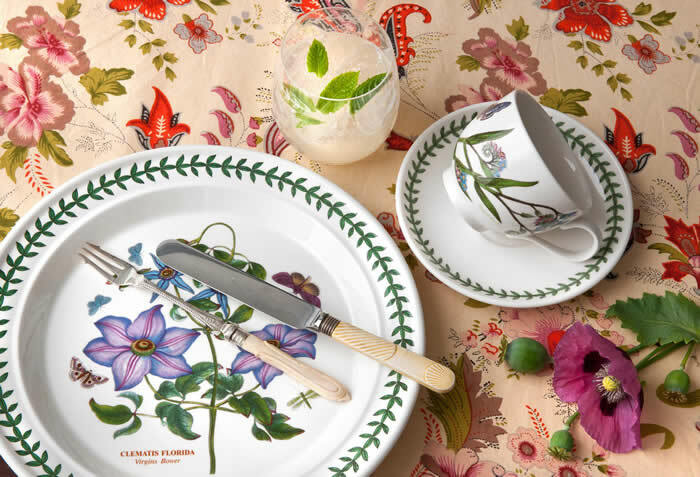 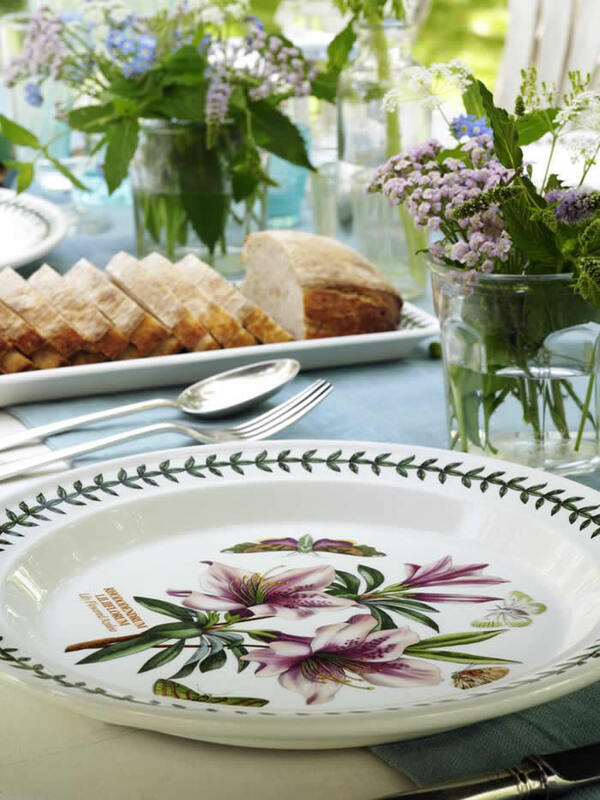 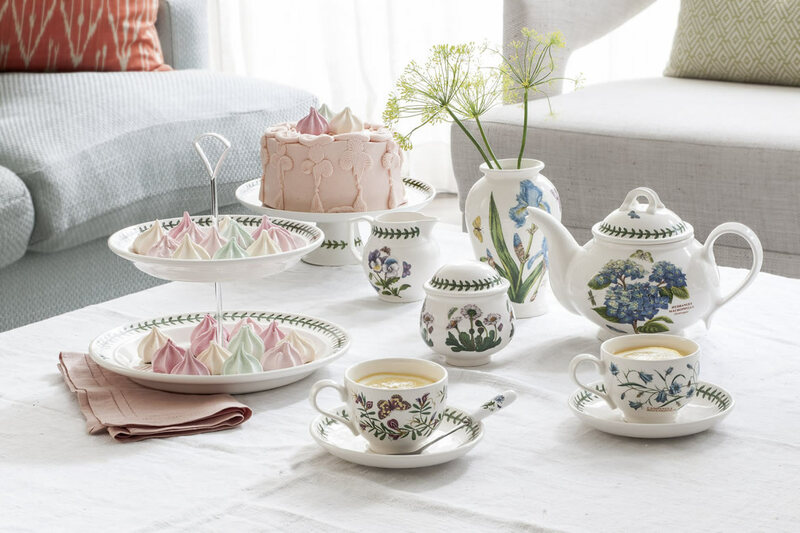 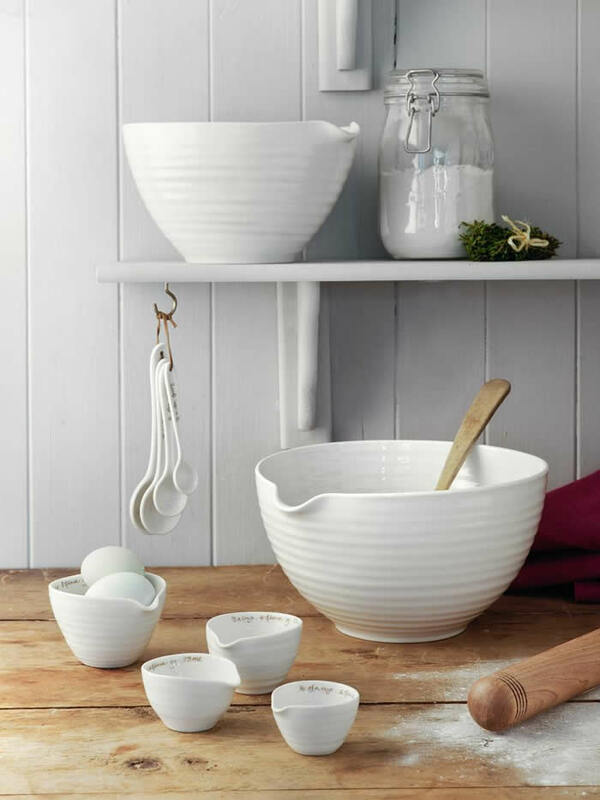 Discover a range of beautiful, high quality pottery products with timeless style from Portmeirion. 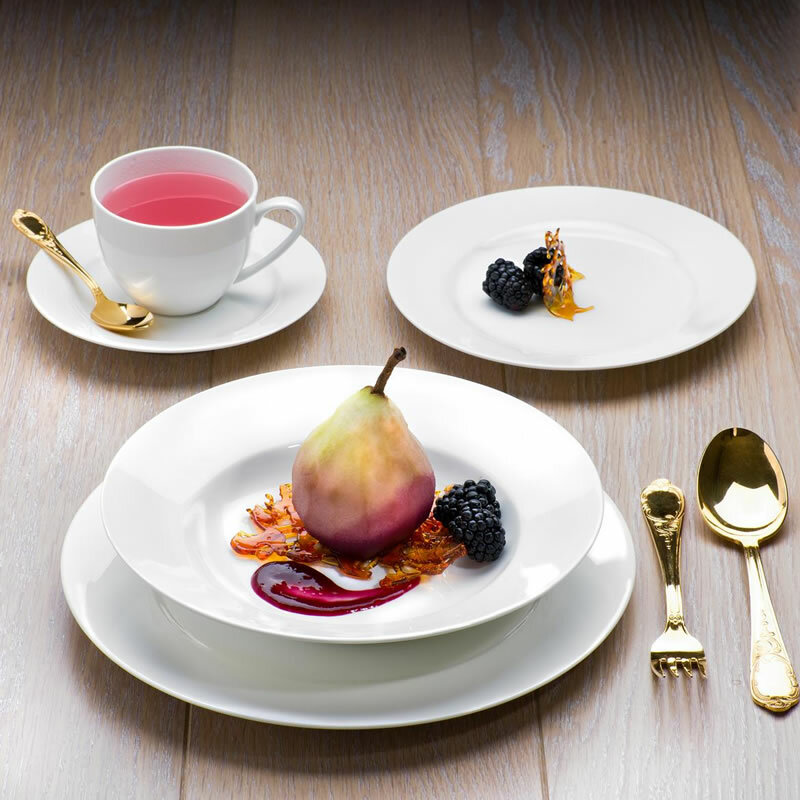 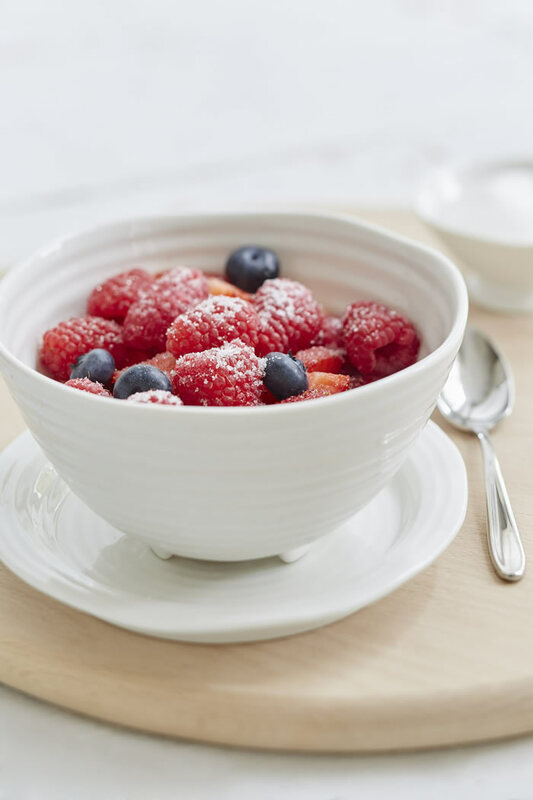 From classic white to platinum, Royal Worcester’s Serendipity tableware collections add a subtle sparkle to any occasion. 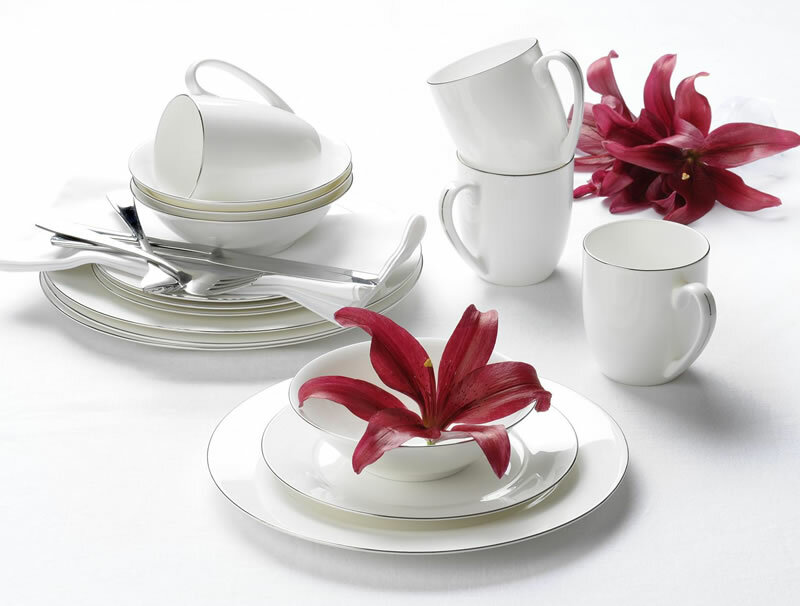 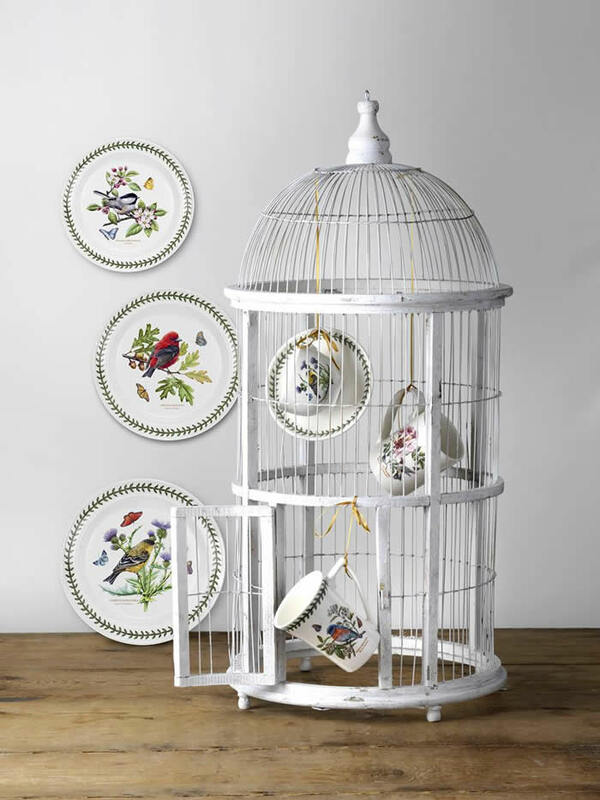 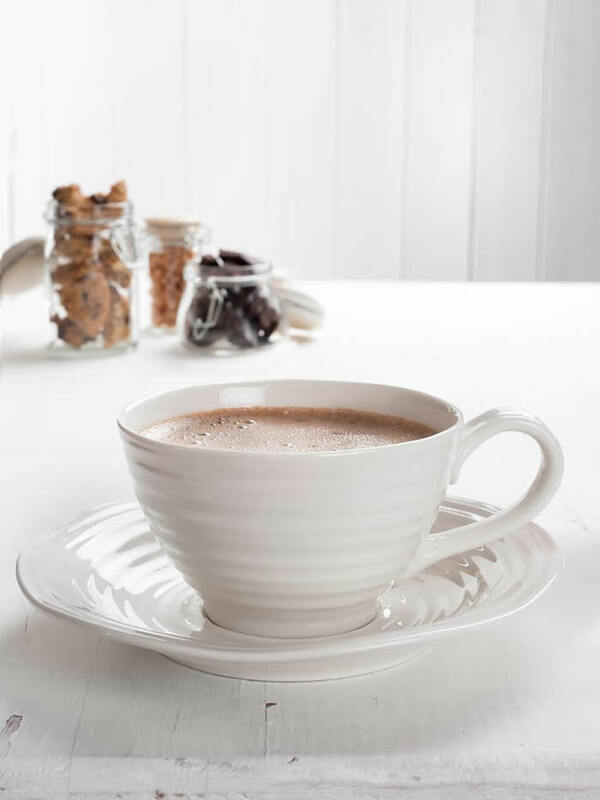 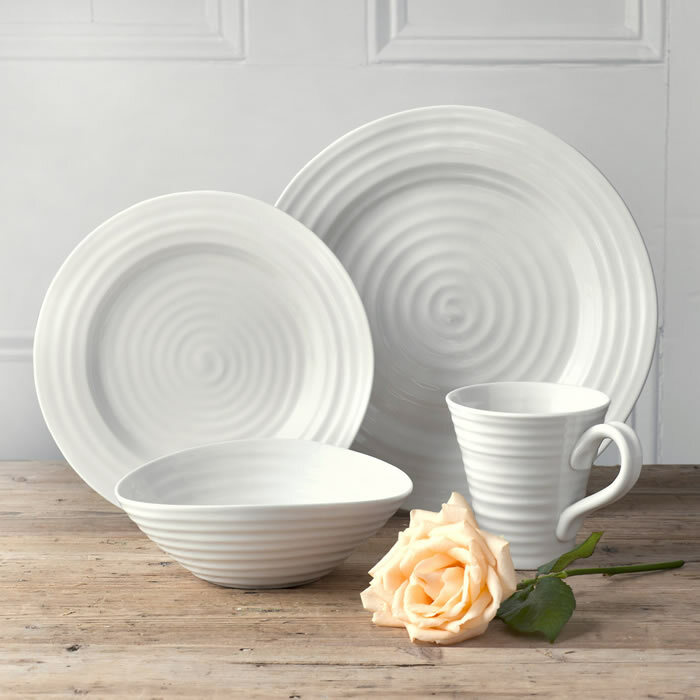 Practical, yet elegant, the fine bone china sets are the perfect choice to create a good impression with minimal effort. 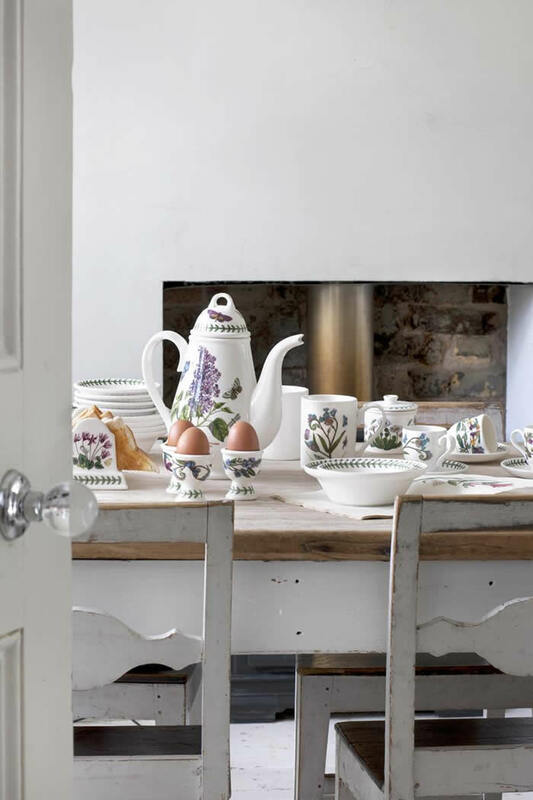 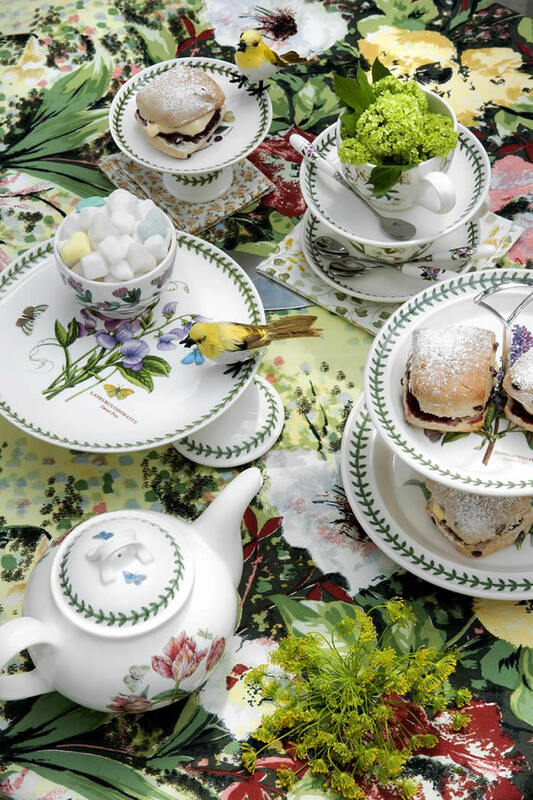 Sophie Conran and Portmeirion have together created a beautiful collection of tableware, cookware and home accessories, designed for modern day living. 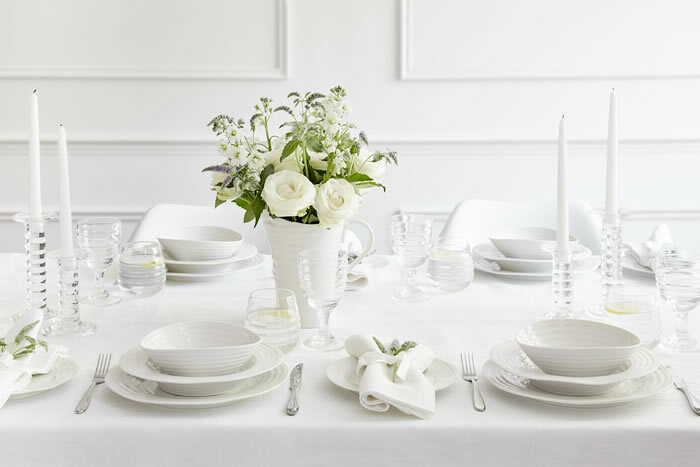 The collection marries together Sophie’s love of food, design and family. 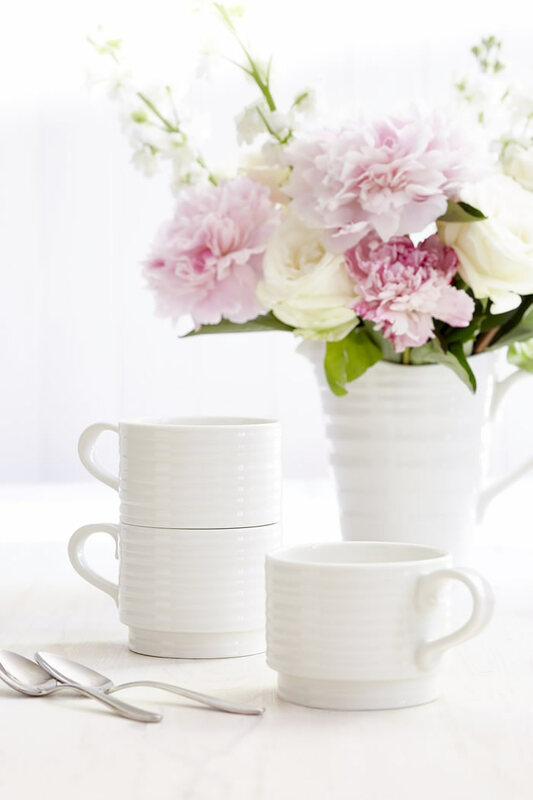 Versatile and practical, i’ts perfect for everything from elegant dinner parties to relaxed breakfasts. 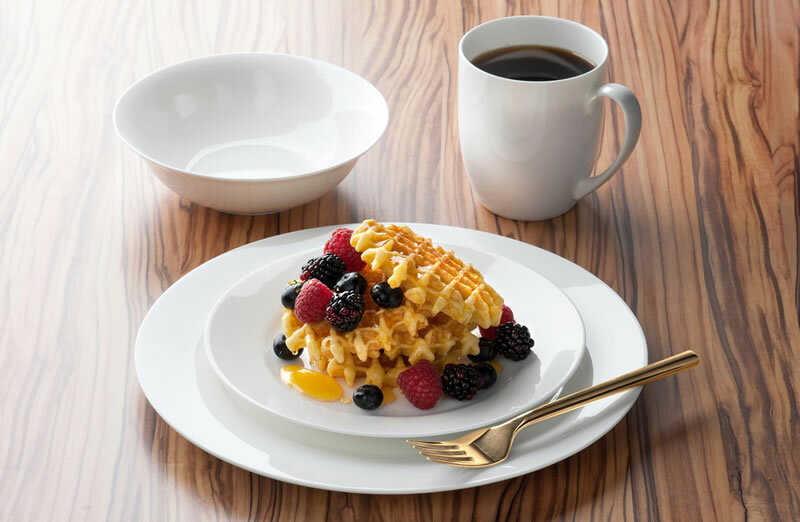 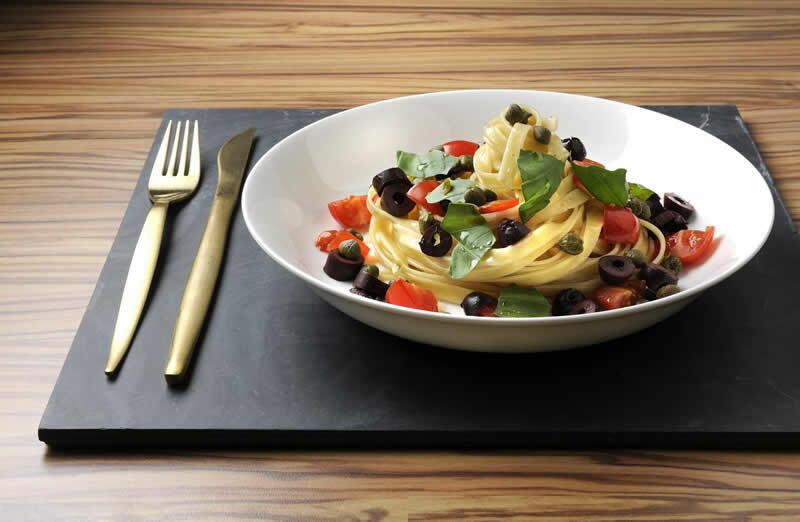 The collection is designed to be multi-functional, with oven-to-tableware pieces that look as beautiful on the table as they are practical in the kitchen. 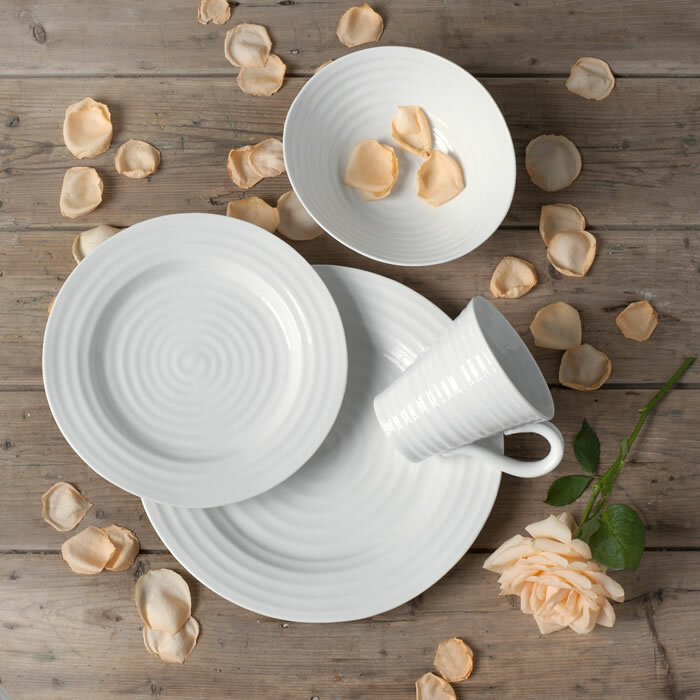 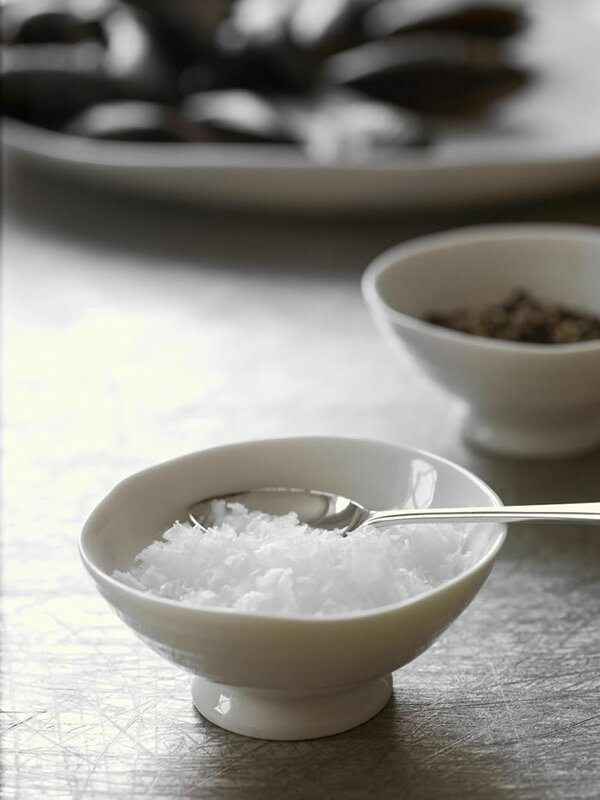 The tableware collection is a perfectly timeless range for contemporary living. 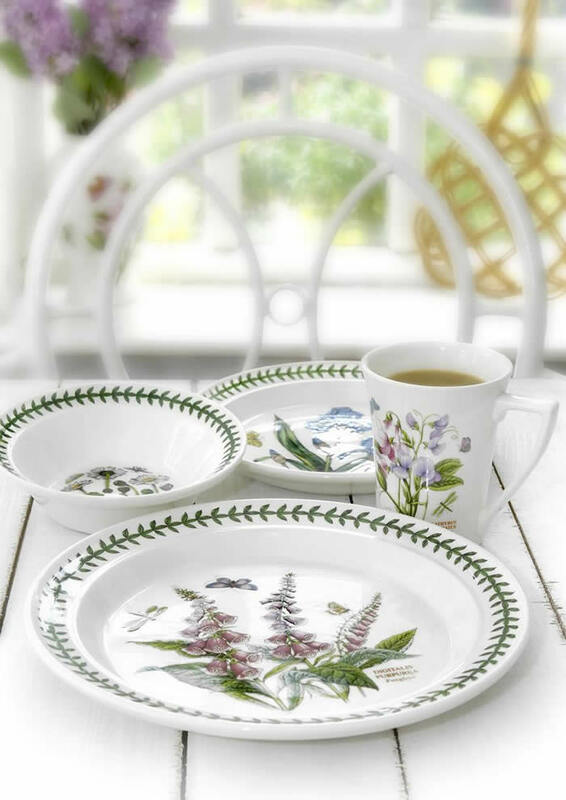 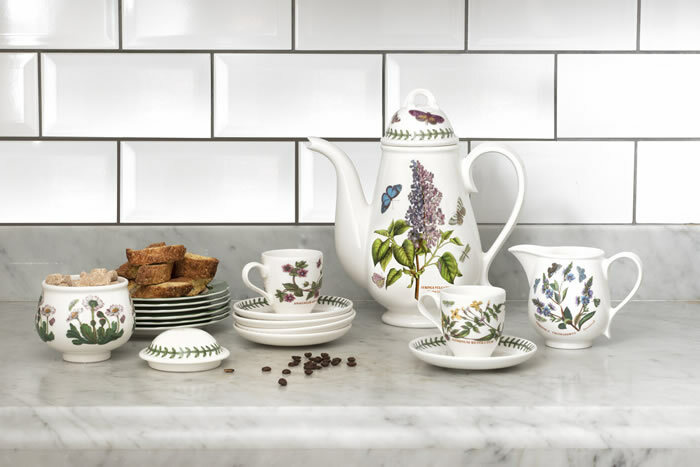 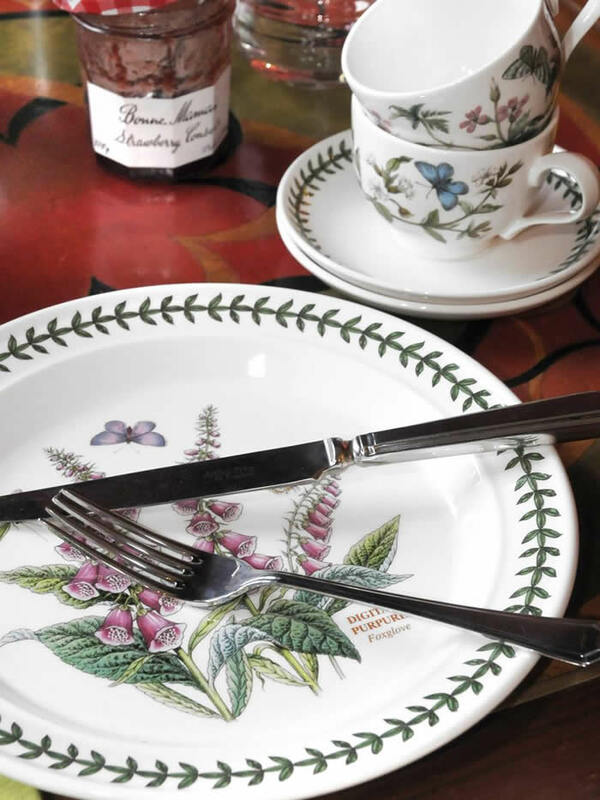 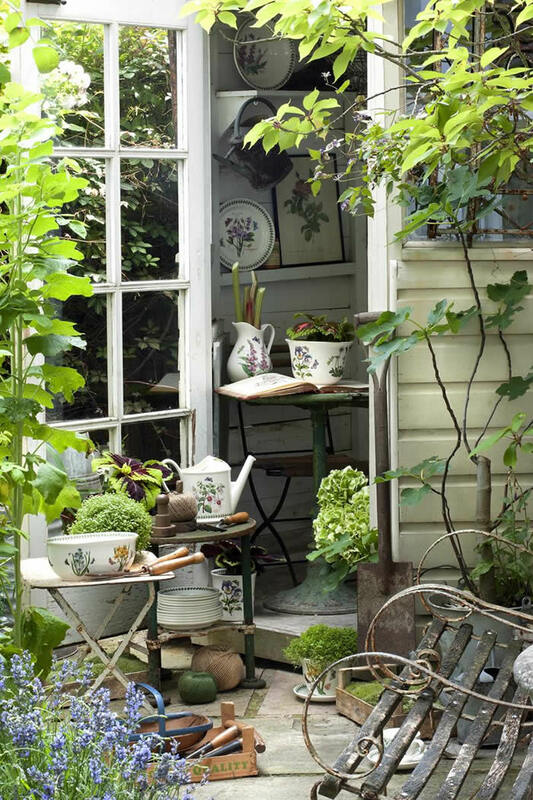 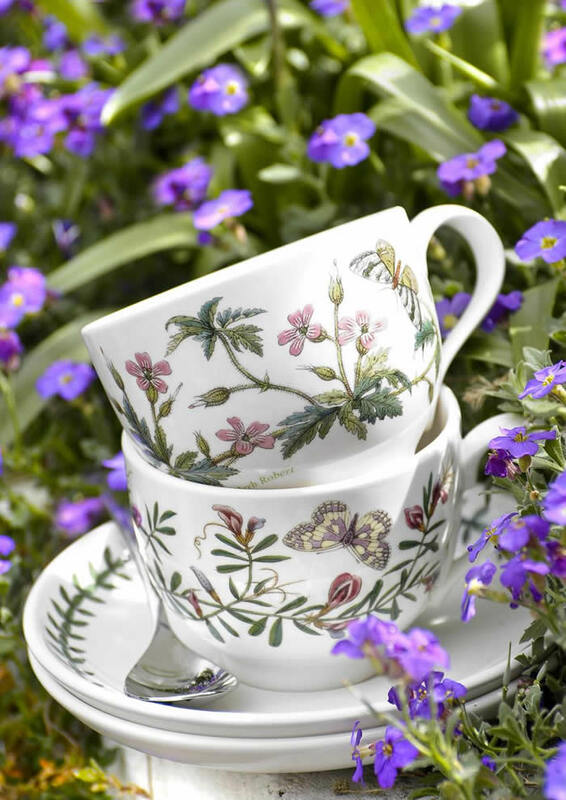 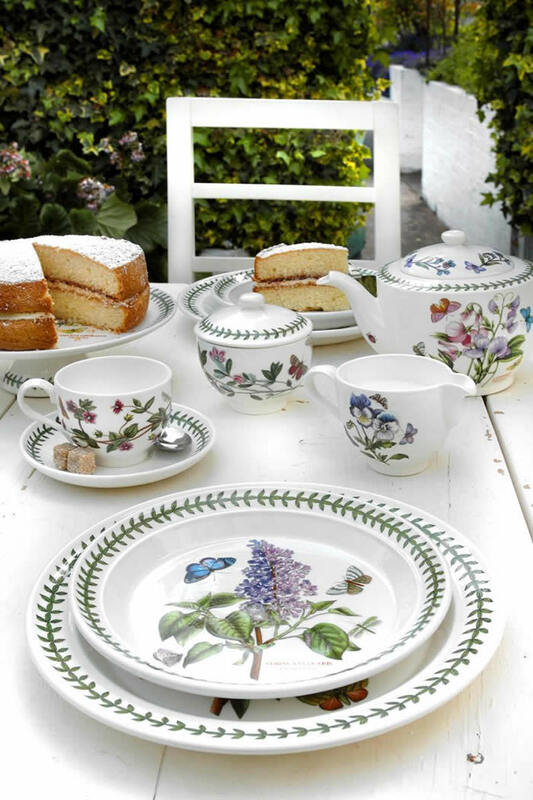 Botanic Garden is the most recognised collection from Portmeirion and still holds fort at the centre of home and family life. 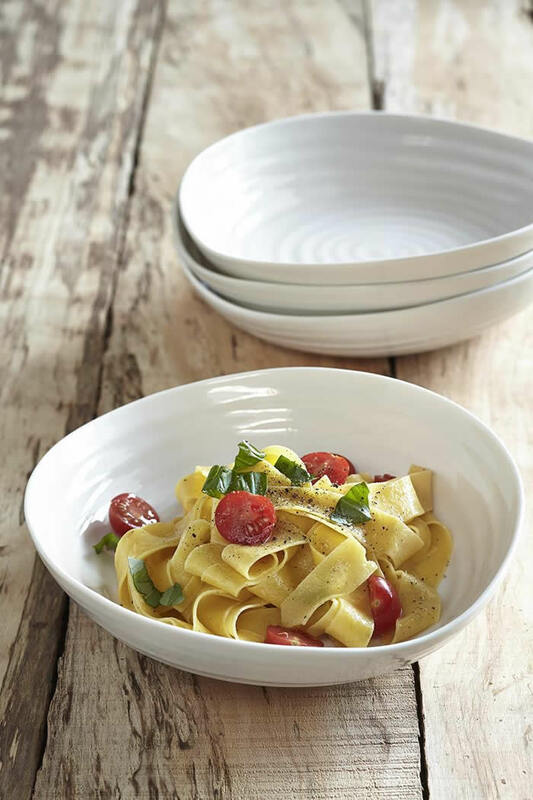 Designed in Portemeirion’s studio in Stoke-On-Trent, the delightful range is a beautiful way to cook and serve your food. 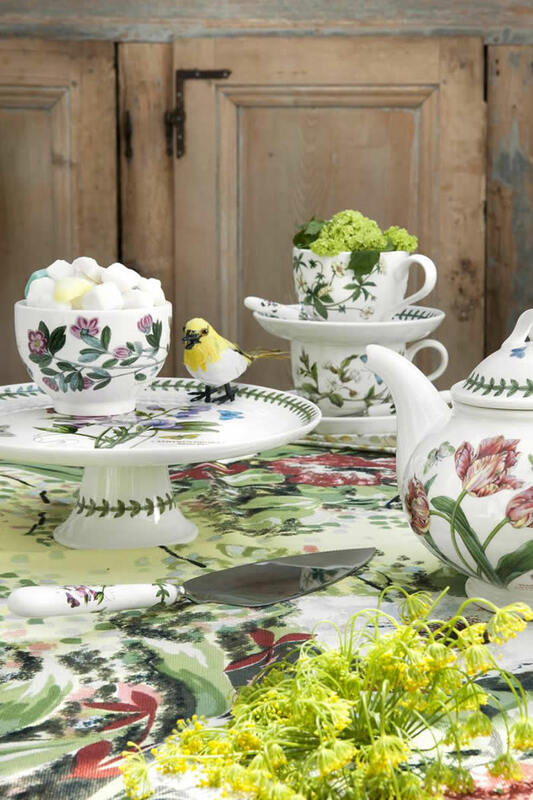 Making everyday occasions special, each and every ceramic Botanic Garden piece is made with care, attention and love, having passed through 22 pairs of hands before being ready for your home.